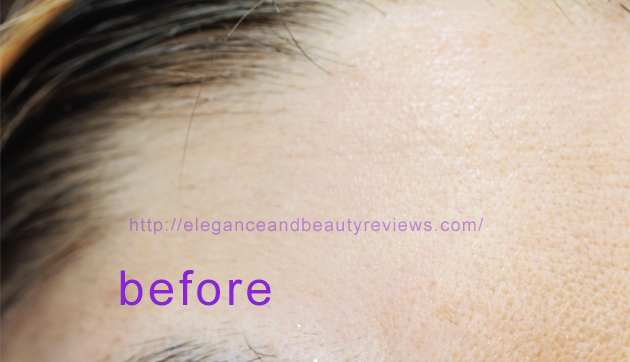 AlureVe Skin Care Review with Before and After photos! Today I’m sharing my AlureVe Skin Care Review . 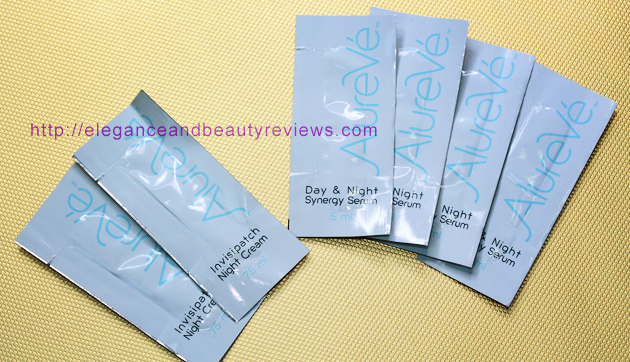 The two products I tried are the AlureVe Invisipatch Night Cream and the AlureVe Day and Night Synergy Serum. These are samples I was provided from a company representative for free! I reviewed the ingredients and I was impressed and excited to try the samples. I did not have any immediate results, however it was nice to try. These are samples of the very EXPENSIVE full sized products. 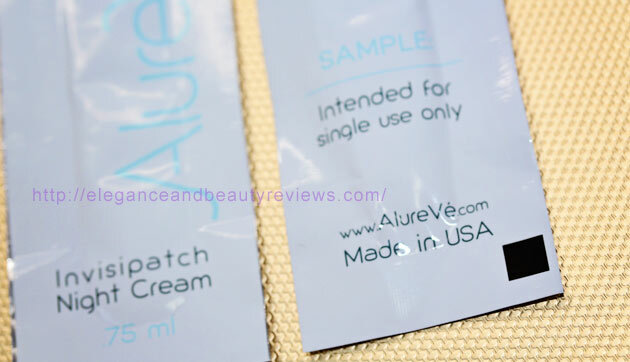 Please read my honest AlureVé Skin Care Review with my before and after photos! The AlureVé company has not launched the official website for the skin care collection. http://alureve.com/ is coming soon. I was provided a beautiful brochure outlining the exclusive science behind AlureVé’s skin care such as multiple patents and other impressive details about the cold processing treatment of ingredients that ensure the highest quality! Wow! There’s some pretty amazing before and after photos in the brochure! They have a serum that shows dramatic results after 10 minutes. 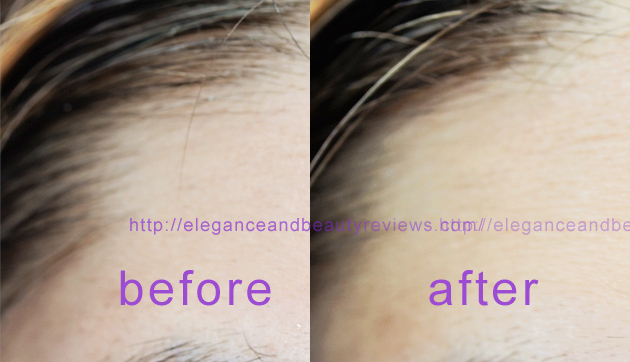 My personal before and after photos using the AlureVe Day and Night Synergy Serum are shown below. I’m very knowledgeable about skin care ingredients and I think they did a lovely job explaining the science behind their product that the average consumer might not be familiar with. 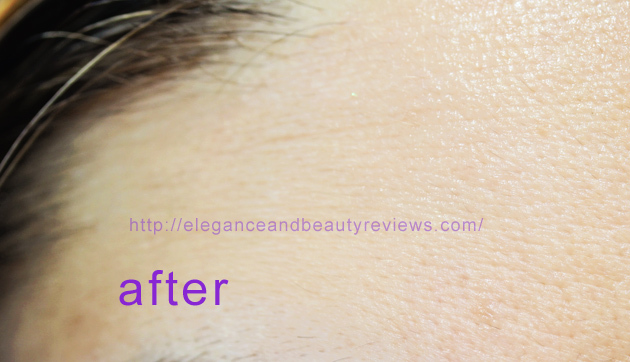 AlureVe after photo – a little more luminous sheen to my skin. AlureVe before and after using Day and Night Synergy Serum. I didn’t notice a big difference. Some redness went away and my pores look less noticeable. I noticed AlureVé uses some popular moisturizing ingredients mixed with some unique deluxe ingredients. For example in their AlureVé Day and Night Synergy Serum, The first two ingredients are water and glycerin. Glycerin – is a humectant that draws moisture from the air. Dimethicone – basically a silicon. – these diffuse light and it’s what’s in shampoos to make hair look shiny. Micronized fresh water pearl powder: WOW! This helps remove skin pigmentations and has many amino acids and trace elements that help support functions of the human body. I could go on and on…the ingredients are there. If I could afford to purchase this skin care line every month, I would! In the before photo of my forehead focusing on a tiny wrinkle I get when I’m stressed out. It usually goes away on it’s own after a good night’s sleep. However, my skin texture in my 30’s needs constant hydration to look amazing. I was hoping this would make my skin look very well hydrated and more radiant, perhaps even glowing because of the pearl powder 😉 This serum didn’t make that pesky forehead crease go away either. 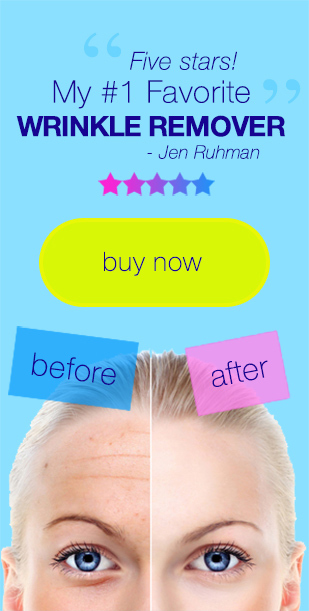 I was expecting an amazing skin transformation like the before and after photos in their brochure. My skin does look brighter and evenly moisturized, but it did not “wow” me. 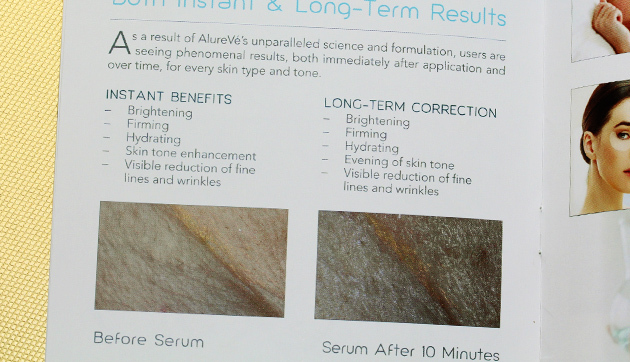 I didn’t see a huge before and after difference using the AlureVe Day and Night Synergy Serum. Perhaps I need to use it for a much longer period of time. 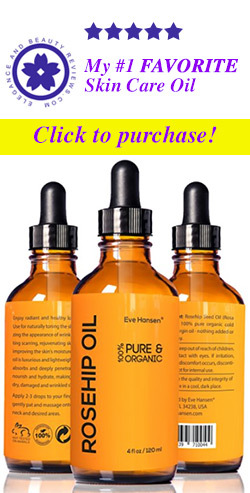 There’s an impressive variety of ingredients but the serum did not feel anymore amazing than my other serums. Thank you for reading my AlureVe Skin Care Review! Great review Jen!!! I always hope for the WOW factor in skin care and really never get it. Keep up the good work love!!! I don’t have the Allureve target treatment patches. I wish I did! Your review of this product is unfair. You are grossly incorrect on their prices. The day and night serum AND the night cream are $200 total. The bottle of day and night serum is $113, and the invisipatch night cream is $87. 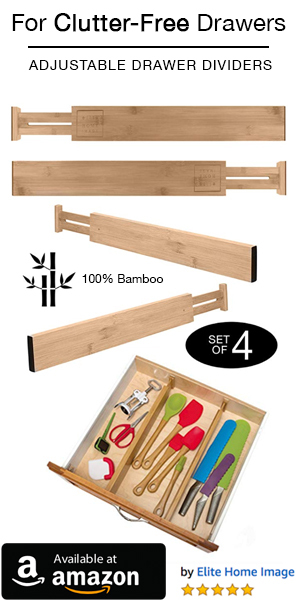 You should correct this in your review to be fair and honest to this company and product. This product is AMAZING in my opinion! !